SMART is an acronym for specific, measurable, agreed upon, realistic, and time. Project managers utilize SMART goals as a way to measure project phases and outcomes and they can also be used in any project management methodology. If we take an example project, say building a more comfortable running shoe—here’s how we would implement SMART goals to increase our chances of success. Keep in mind that SMART goals are almost always implemented after the project scope has been defined. Specific – We know we want to develop a more comfortable running shoe, but what specifically is needed to improve on what’s already on the market? Do the shoes need to be lighter, heavier; are green or recycled materials important? These are all examples of specifically defining the wants of our running shoes. Measure – How will we measure our running shoes—or evaluate the final product? Here you might list things such as how the shoes will be tested—not only by end users but also comparison testing, costs and prices to cover manufacturing, etc. Project tracking is a big part of the “measure" process when using SMART goals. 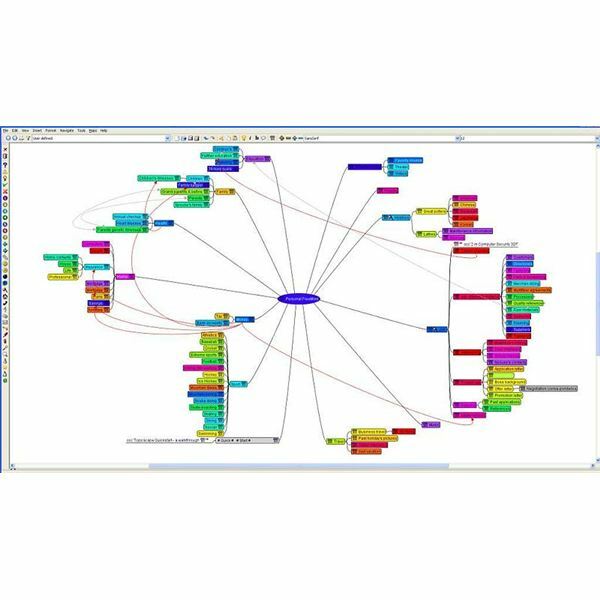 Not only does project tracking allow you to measure various areas of the project, managers and teams often use mind mapping tools that show how each level of the project will run, what obstacles are out there, and ways to avoid and improve on those obstacles. Consider the measure process as the largest part of your SMART goals because this stage will essentially defines how the project will flow. Agreed Upon – External and internal stakeholders, teams and key personnel must all agree on what has been decided in the measurement phase. Often associated risks or changes may be identified and in our running shoe example, if a vendor can’t deliver what we want for example, we may have to go back and review the measuring phase. Realistic – Now is the time to see if the goals set in the project are doable and realistic. Will end users love our running shoes? Can we actually make the running shoes and continue production based on revenues and expenses? Do we indeed have everything we need to complete the project and have we set realistic goals we can actually achieve? Time – Time or time-based goals are important to define in the SMART goal project planning process. If we want our running shoes in stores by the spring/summer shopping season, will we be able to achieve this deadline? What are some of the stopping blocks we may run into? Here, we define our timeline from start to finish based on our specific wants and needs, how we plan to measure and track our success, are able to agree unilaterally, and feel realistic about the project’s outcome and success. I absolutely love mind mapping tools when it comes to implementing SMART goals. The reason? Because you can implement SMART goals into any methodology, often mini or sub-tasks must be identified, discussed, and planned for and mind maps offer a visual of how your planning process, project duration, tasks and end results will be achieved. 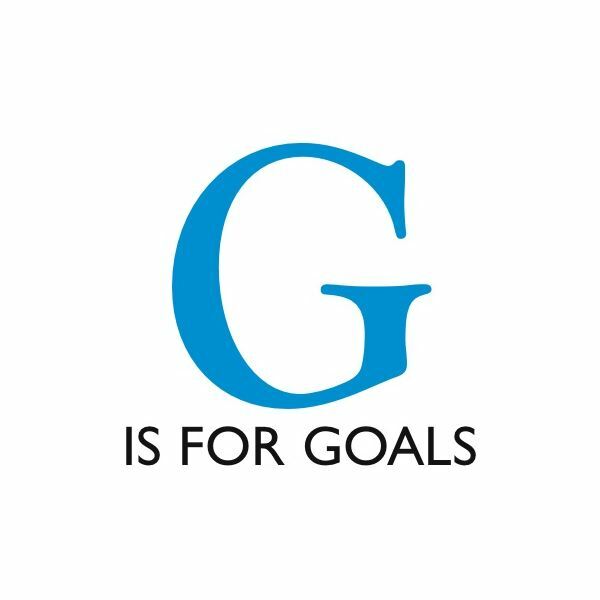 Author and talk show host Larry Elder said of goals, “A goal without a plan is just a wish." Albert Einstein once said, “You have to learn the rules of the game. And then you have to play better than anyone else." SMART goals can help you achieve wanted project outcomes in a swift, organized fashion. Project managers that wish to use SMART goals in their processes, phases or to reach goals are only successful if each stage is clearly defined in order for goals not to be wishes, but realities. Implementing SMART goals successfully, often means you are indeed playing the game better than anyone else because you took the time to define the project to reach an attainable goal—ultimately, you win by being “smart."